If you're lucky enough to enjoy a sunny day in San Francisco, head with the locals to one of these perfect outdoor settings. That said, pack a sweatshirt and jeans and plan your itinerary, so when the fog rolls in and the wind howls across the bay, you're still ready to enjoy these worthwhile attractions. 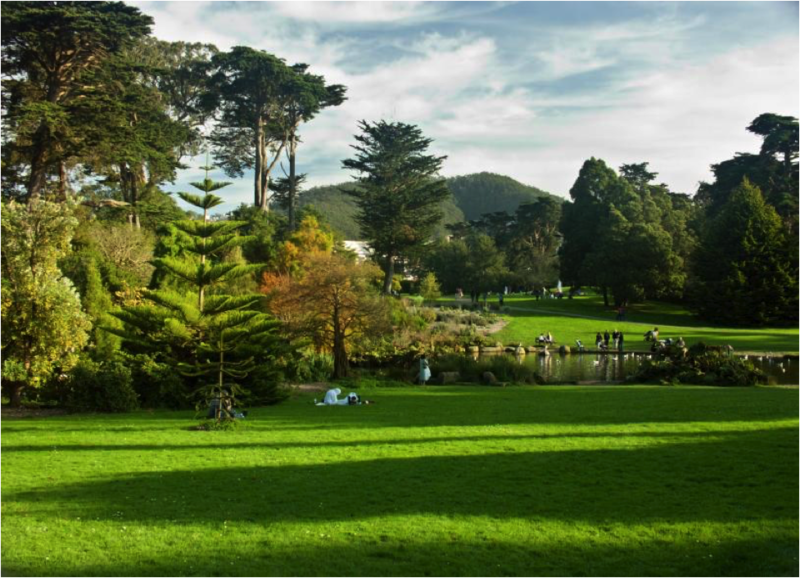 One of the country's largest and most-visited urban parks, Golden Gate Park is home to lakes, a botanical garden and conservatory, and landscaped gardens. Have tea at the tranquil Japanese Tea Garden or pack a picnic. Groves of trees and shaded lawns dot the park's rectangular 412 hectares (1,017 acres), bordered mostly by residential homes. You can rent inline skates or a bike nearby to explore the park. The park is home to the California Academy of Sciences and the de Young, an art museum, which have paid underground parking. The park is easily accessible by public transportation. Abundant in hiking and biking trails, Angel Island State Park offers 311 hectares (768 acres) of lush greenery to explore. On a sunny day, it's a perfect picnic spot. Plan your San Francisco itinerary so that a short public ferry or private boat ride across the bay will bring you to this island retreat, with fabulous panoramic views of the coastline presenting a great photo opportunity. The island is teeming with historical significance too--here you can learn about its role as a quarantine destination, immigration point, and 19th-century military base. 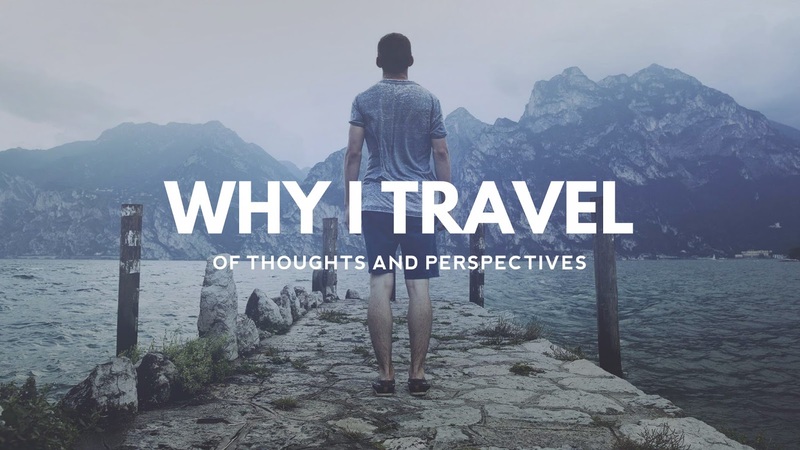 Walk or bike across the Golden Gate Bridge, the world-famous suspension bridge and engineering feat that spans the channel connecting San Francisco Bay and the Pacific Ocean. 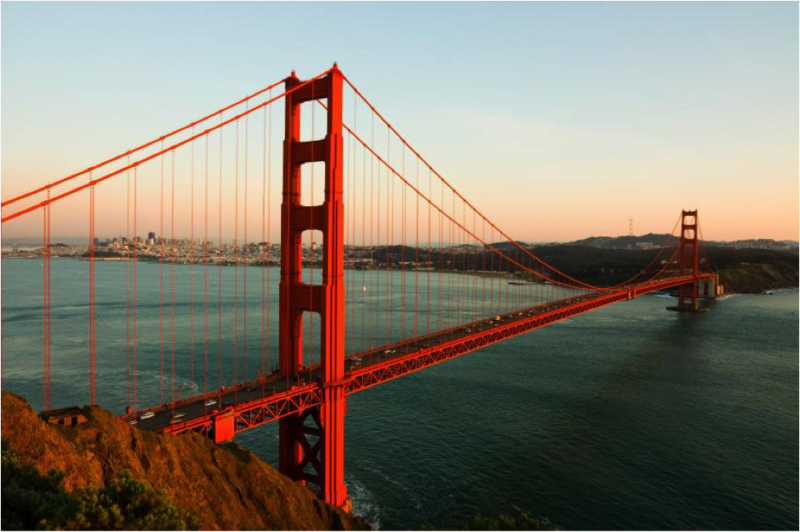 The bright reddish-orange bridge opened in 1937 and offers spectacular views of the city skyline and surrounding bay. Expect it to be windy and dress accordingly. The bridge is 1,300 m (4,200 ft) long and offers sectioned off walkways on each side; one intended for pedestrians and one intended for cyclists. No need to traverse the whole span: Remember as far as you walk out, you’ll need to walk that same distance back. Locals know that a perfect place to hang out on a sunny day is outside the Palace of Fine Arts Theatre. 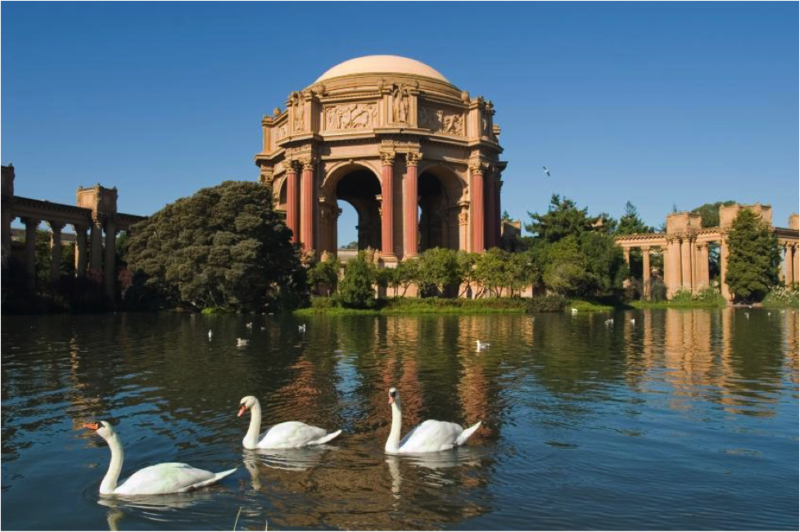 Built for the 1915 Panama-Pacific Exposition, the Palace of Fine Arts was one of the only constructions kept intact after the world fair. Take in the elegant rotunda, the Greek-style colonnades, and the lagoon, where you can see a clear reflection of the building. Here you can relax in the company of swans, ducks, geese, turtles, and frogs. Ocean Beach is characteristically engulfed in fog. 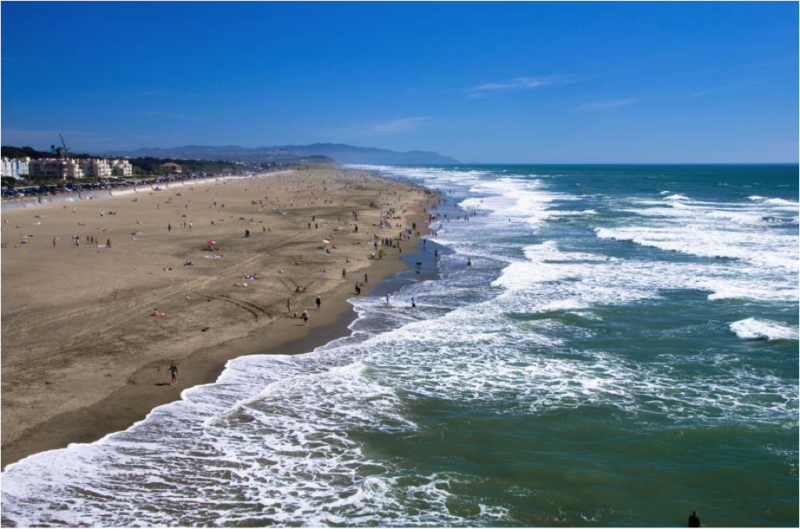 This Pacific Ocean beachfront is popular among surfers, tourists, and beachgoers alike. Here you can take in the sunset or dip your toes in the chilly water. The beach is home to the site of the ruins of Sutro Baths, a large 18th-century swimming pool complex. Next to the baths is the Cliff House, a restaurant perched on the edge of the cliffs. The restaurant is home to a camera obscura, an optical dark chamber. These five outdoor destinations show off San Francisco’s local lore and natural beauty. To enjoy them, just pack for a range of weather, so you can make the most of your San Francisco trip on a sunny or not-so-sunny day.